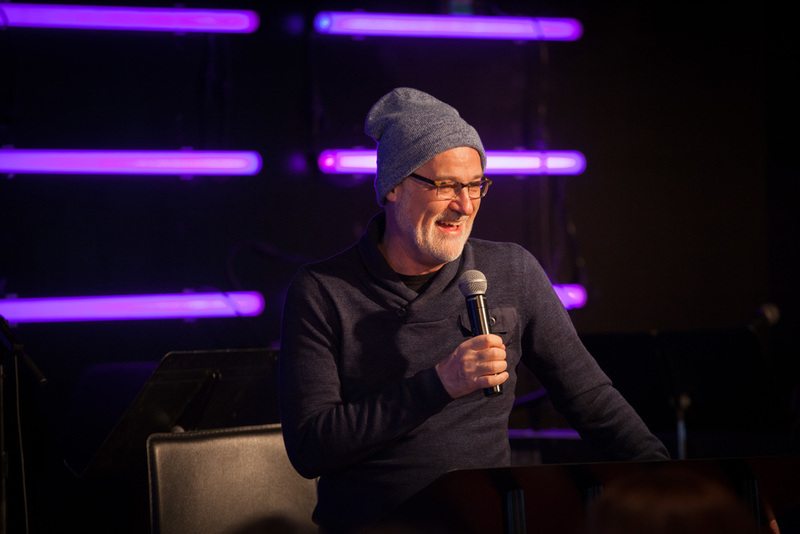 This week was an extraordinary week with James Goll! This prophetic intercessor visited and took us on a journey of what it looks like to truly live in the presence of God. His Papa heart for God's children is incredible and it was truly an honor to witness. 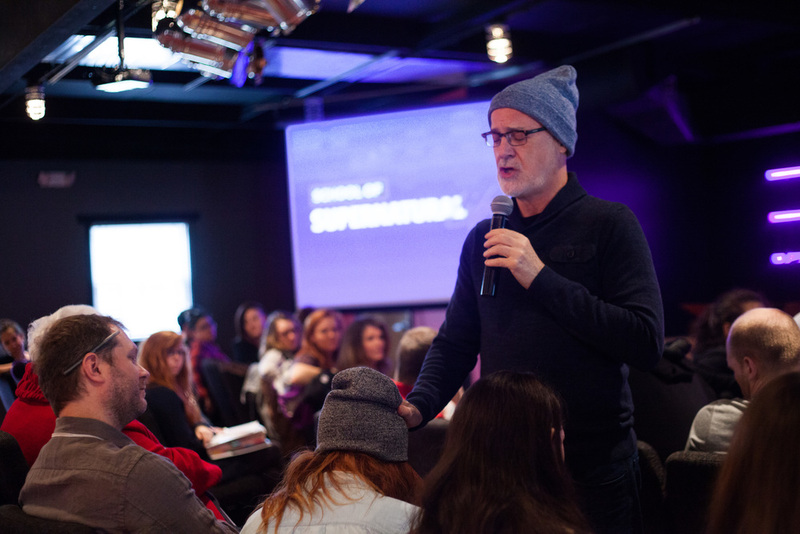 He gave many personal prophetic words and delivered some incredible revelation for our students and staff. We are a blessed family to be in relationship with Papa James!